Will you sell direct outside the USA and Canada? Can I work with one of your designers if I live outside North America? Yes, you can come to our kitchen and bathroom showroom in Guelph, Ontario or a Bamco designer can come to you. How much does it cost for a Bamco designer to come to me? It varies greatly depending on where you are located. How should I prepare for my first visit with a designer? We can’t start designing without the appliance specifications! Brand new appliances come with manufacturer’s specifications. Please measure the full body (width × depth × height) of existing appliances. Bring pictures of what you want in your new kitchen from magazines or online. Write down what you love about your current kitchen and the things you can’t stand. Create a wish list of features for your dream kitchen or bathroom. See also Preparing for a Design Meeting. If I contract Bamco for the drawings am I obligated to use your firm to create my kitchen? Providing you paid for the drawings you are free to receive quotes from whoever you want. If you award the project to Bamco we will deduct the cost of the drawings from the price of the kitchen. Can you install the kitchen or bathroom cabinets for an international order? 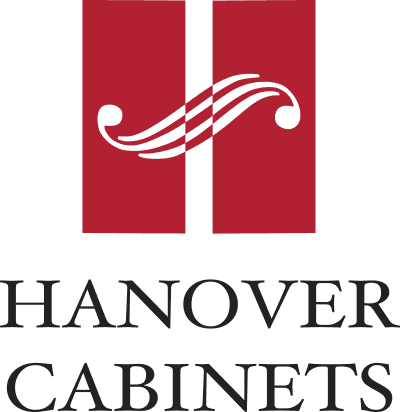 We will install your new cabinetry as long as you or your contractor can provide work permits. We will arrange shipping of your kitchen or bathroom cabinetry on your behalf with international carriers. You will be required to pay the shipping firm directly. 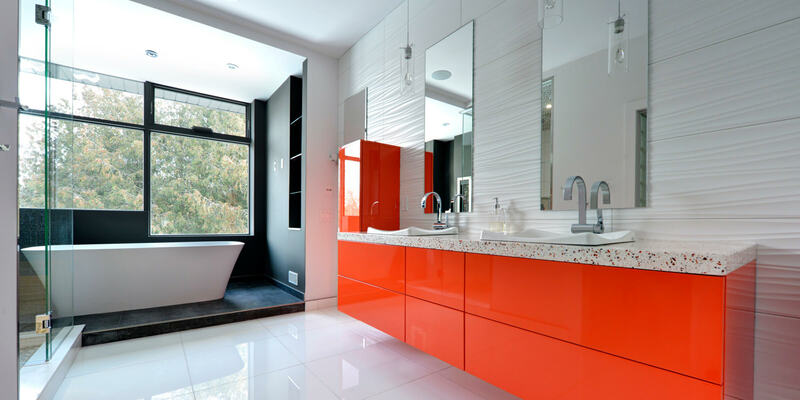 How long does the kitchen or bath design process take? It could take anywhere from two weeks to a couple of months to create a kitchen that meets your functional and aesthetic needs. The more quickly you provide key information to your designer (appliance measurements, needs, style and colour preferences, etc. ), the faster we can create your cabinetry. Once you sign off on the design, you should allow 8 to 10 weeks for manufacturing and shipping to the final location. What qualifies Bamco to work in my country? Canadian woodworking craftsmen are renowned internationally. 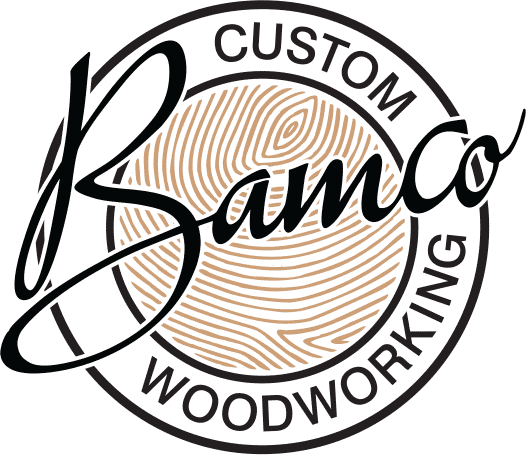 Bamco is recognized as a leader in the custom cabinetry industry. Our quality standards are among the highest in the world. We require a 50% down payment at the time of ordering and the balance is due prior to shipping. How do I know you are not a fly-by-night company that will be out of business tomorrow? 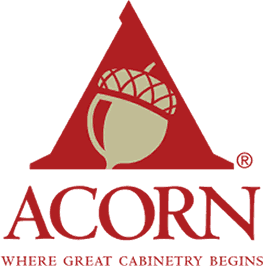 We are members in good standing of several professional organizations including the National Kitchen and Bath Association (international association), AWMAC (Architectural Woodwork Manufacturers Association of Canada, ARIDO (Association of Registered Interior Designers of Ontario) and EDC (Export Development Canada). Bamco adheres to a strict code of guidelines set forth by AWMAC. As well, we have been operating a thriving custom woodworking company in Canada for more than 18 years.